Once you have purchased this voucher, call 217-273-8383, or email info@dragonclawacademy.com your information to save your space. Spaces are limited! 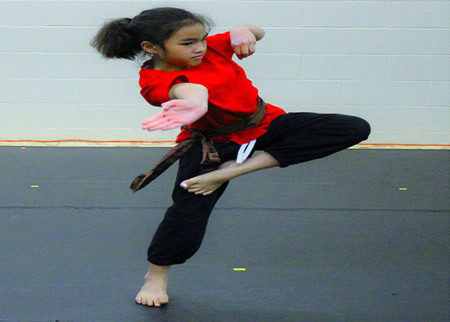 The Dragon Claw Kung Fu Club (ages 6-12) Limited Enrollment voucher must be redeemed in January 2018, Or the voucher will be placed on a waiting list. 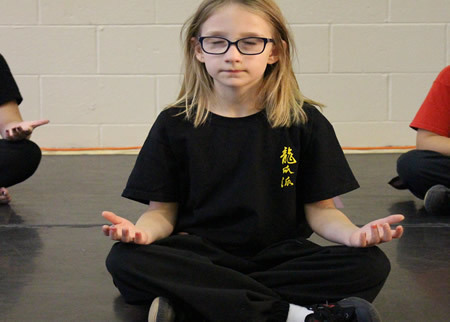 Dragon Claw Academy has limited spaces available for our Kung Fu Club (Ages 6-12) and will be reopening our enrollment with LIMITED Spots starting January 3rd! Reserve your spot with GotSpot today! A physical outlet for your kids? Developing laser beam focus in your child? Cultivating an unshakable confidence in your children? Your child’s emotional and mental development? 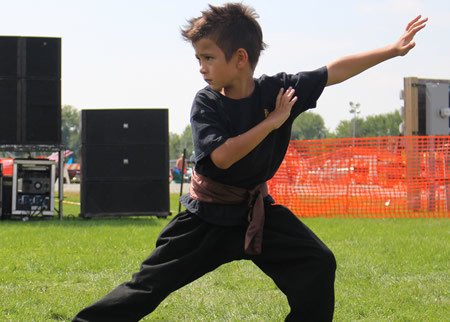 If the answer is, “YES!”, to any of these things, you should consider the benefits of Kung Fu. 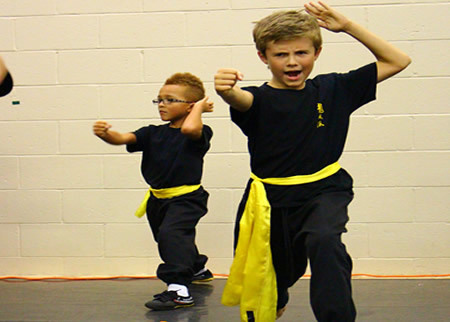 Dragon Claw Academy was created with the mission to positively influence our community through martial arts. Once you have purchased this voucher, call 217-273-8383, or email info@dragonclawacademy.com your information to save your space. This voucher must be redeemed in January 2018, Or the voucher will be placed on a waiting list. Spaces are limited! 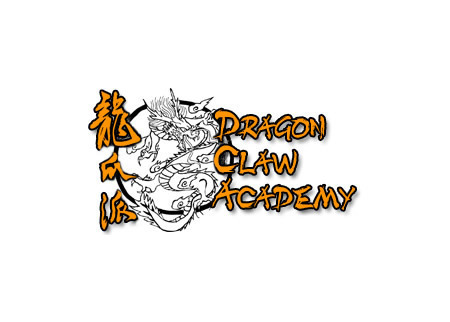 Dragon Claw Academy Will be reopening our Little Dragons enrollment January 3rd! Have a hard time focusing? Have difficulty in verbal communication? Will be reopening our enrollment with LIMITED Spots starting January 3rd! 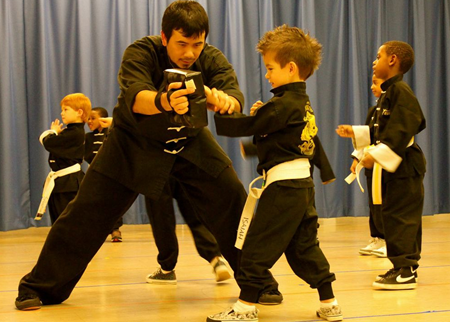 Kung fu is a journey that brings many rewards. If you thought, “I never thought of Kung Fu that way," to any of these things listed, you should consider the benefits of martial arts. Once you have purchased this voucher, call 217-273-8383, or email info@dragonclawacademy.com your information to save your space. This voucher must be redeemed in January 2018, Or the voucher will be placed on a waiting list. Spaces are limited!